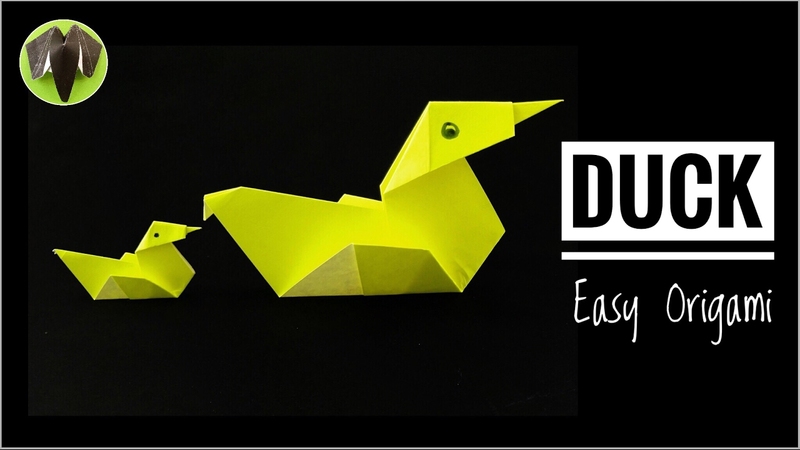 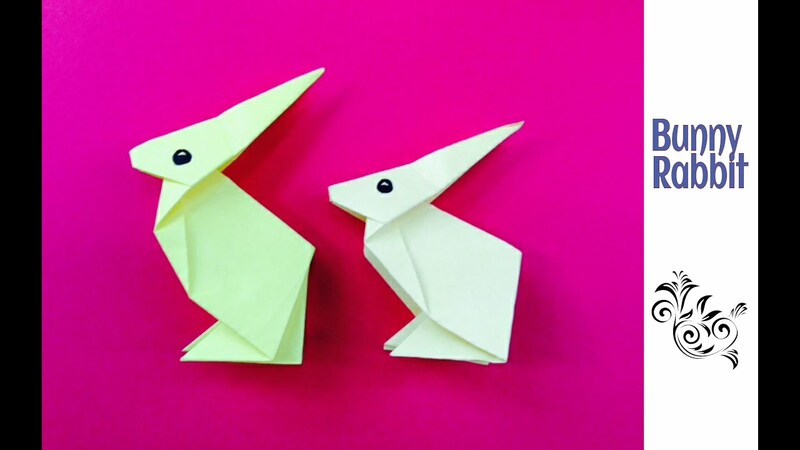 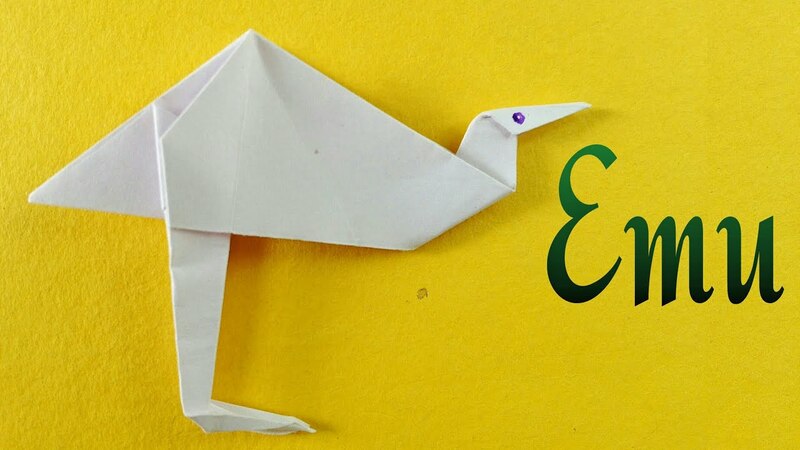 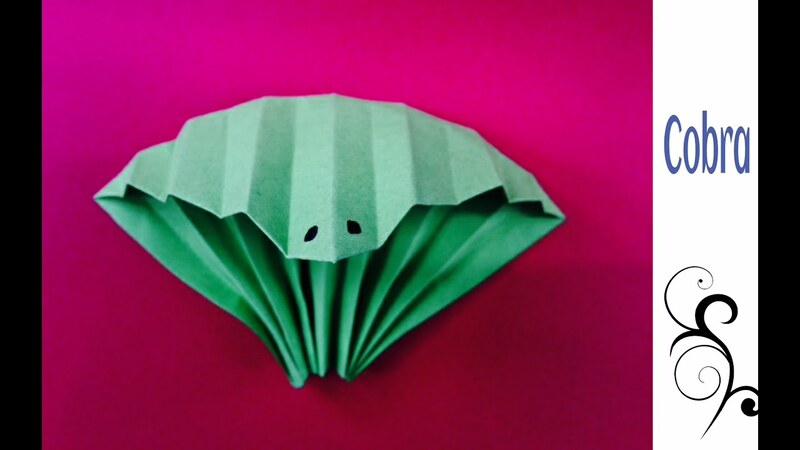 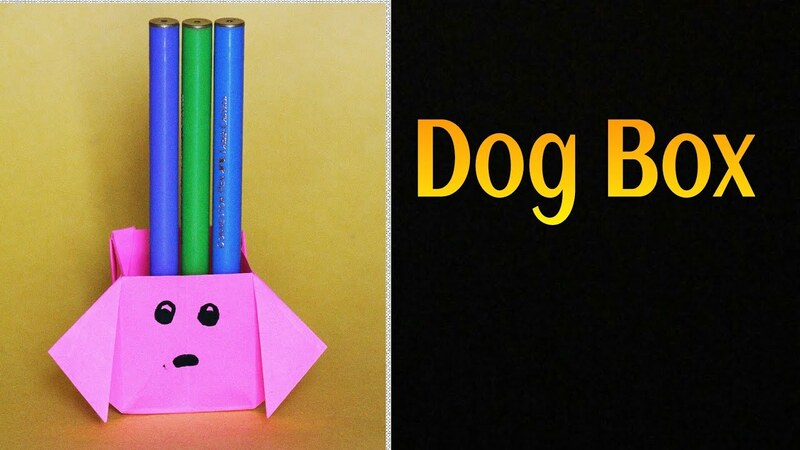 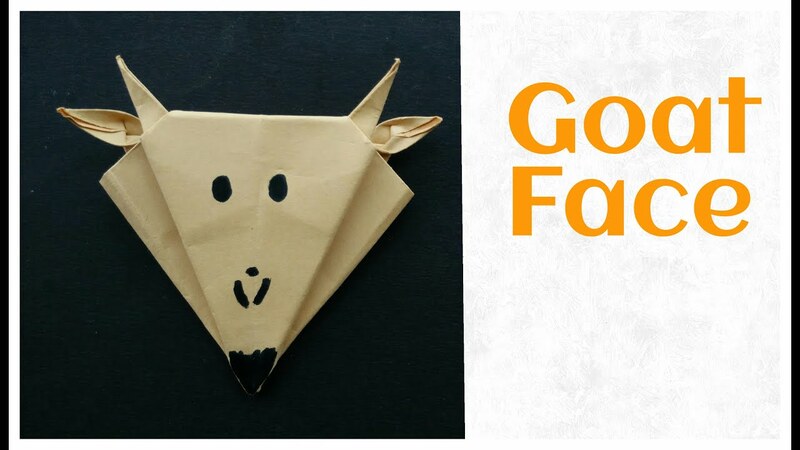 Origami Paper ‘Duck’ – Simple and Easy!! 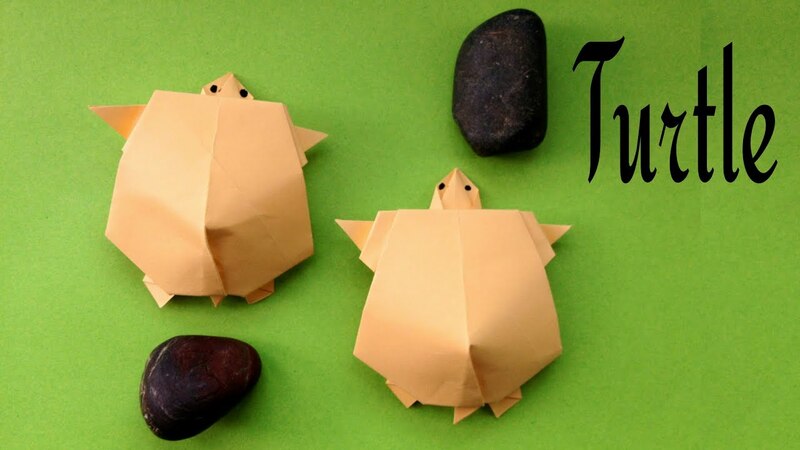 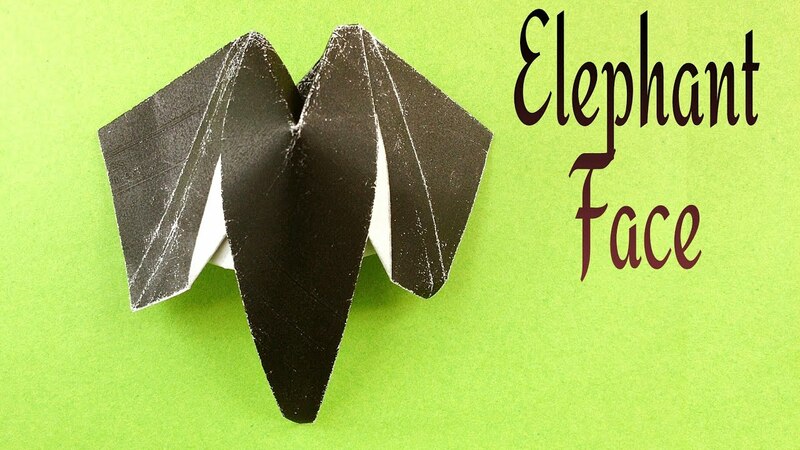 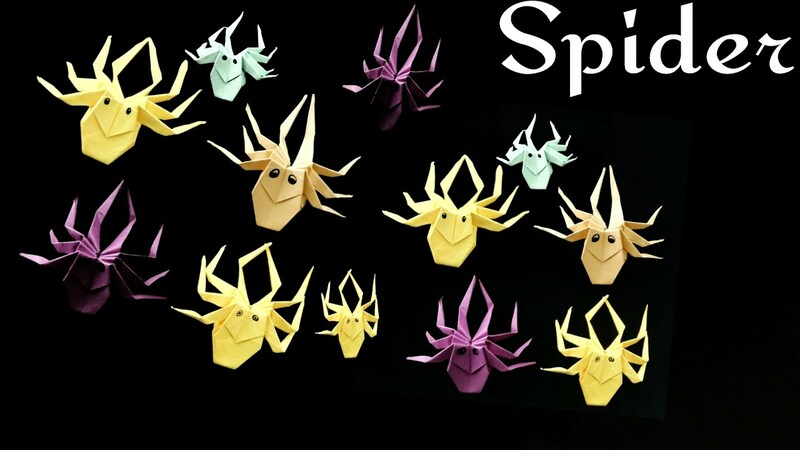 How to make a – Paper ‘Dragon  ‘ – Animal Origami tutorial. 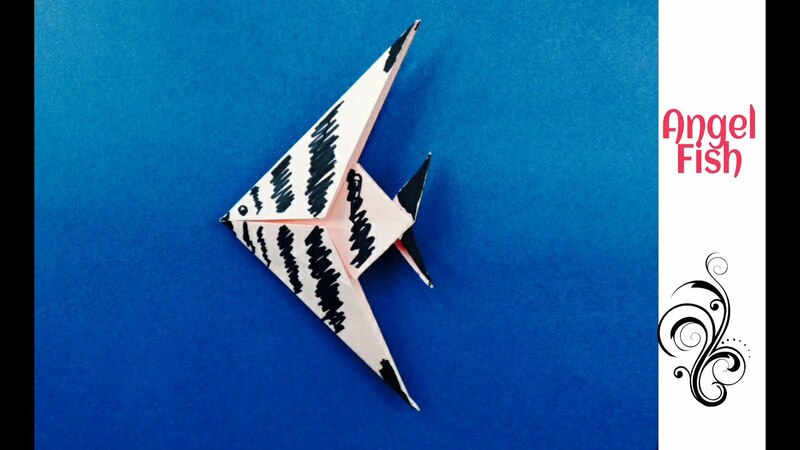 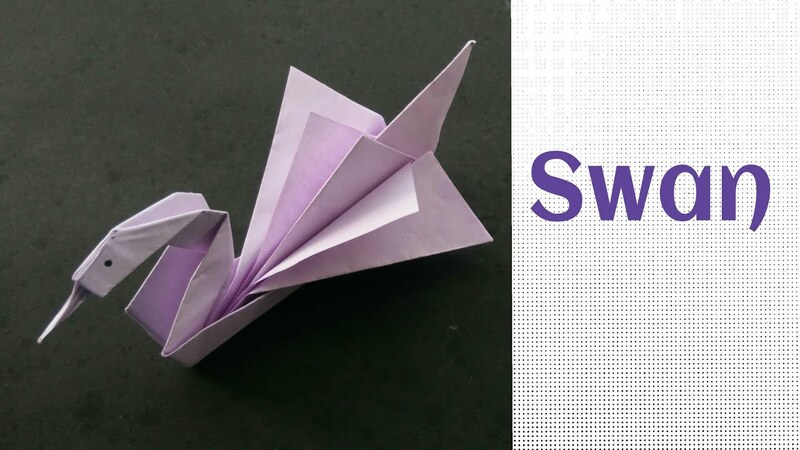 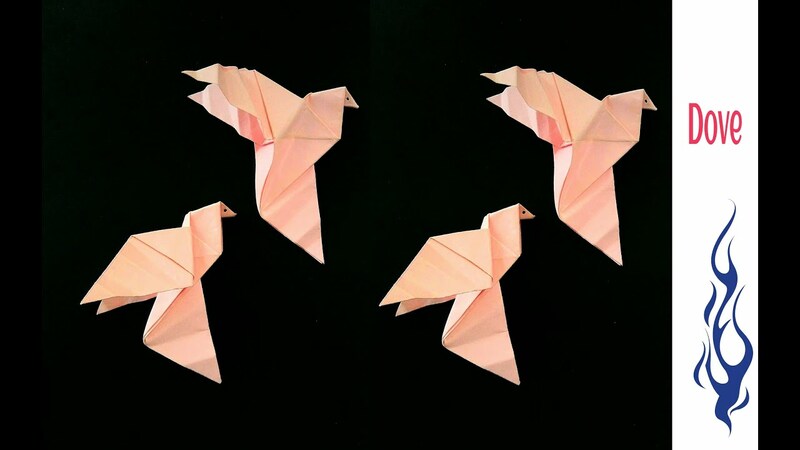 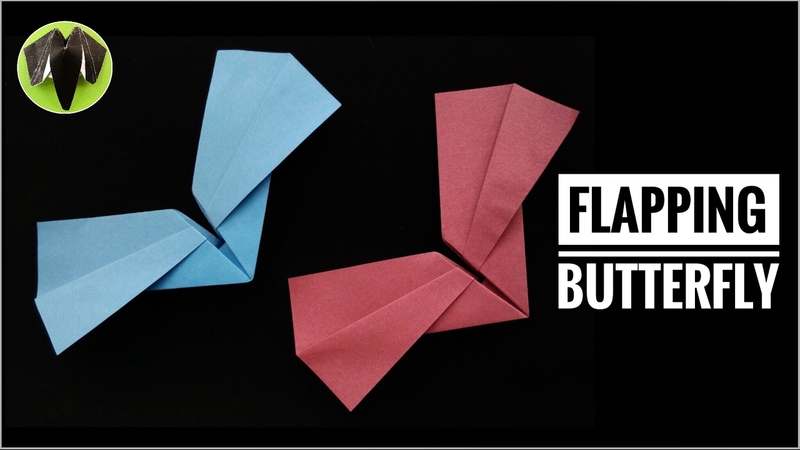 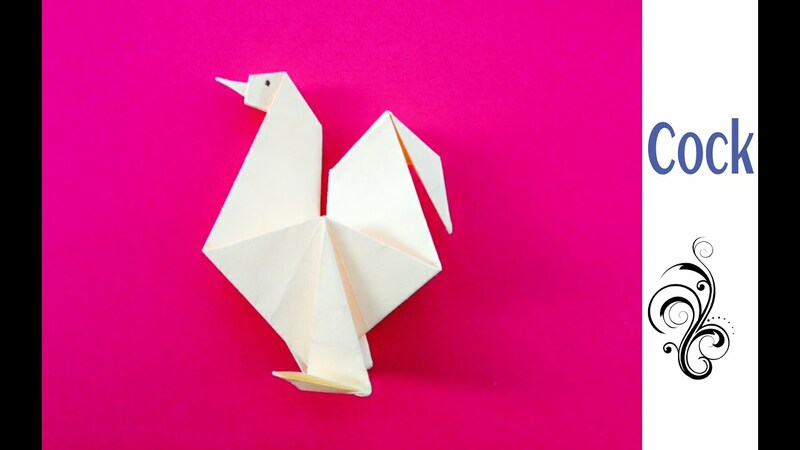 Bird  Origami tutorial – Paper Dove.